In March 2017, Vietnam's Ministry of Culture, Sports and Tourism announced that it had released a nationwide code of conduct for tourists for the first time, instructing visitors on how to behave while on holiday. Details such as where and how the guide was distributed are scant, but the Vietnam National Administration of Tourism's (VNAT) official website declared that it would help international and local tourists, and tour operators "respect local customs and culture, abide by regulations at both tourist and public sights, provide help for the disabled, the elderly, children and women, and protect the environment". Unfortunately, the code does not seem to contain any information pertaining to China's controversial "nine-dash line". 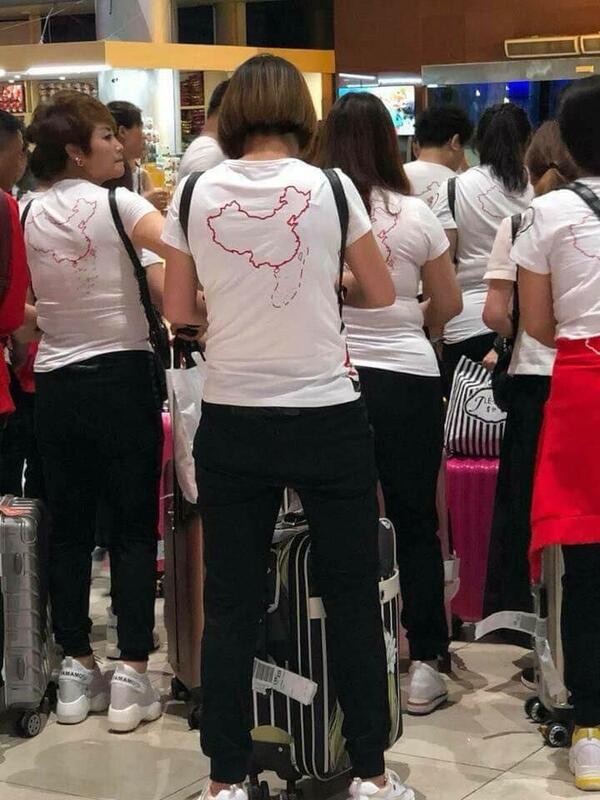 If it had, the headline-grabbing incident in May that saw a group of Chinese tourists having to remove T-shirts asserting Beijing's claim over disputed South China Sea territory upon arrival at Cam Ranh International Airport, south of Nha Trang, might never have happened. To say that relations between the two neighbours are strained is to put it mildly, with anti-China sentiment culminating in protests across Vietnam over the past few days against proposed special economic zones critics believe would favour Chinese investors. And disapproval is not confined to government policy, with calls to restrict or even refuse visitors from the Middle Kingdom, according to an article published on June 15 by online newspaper VietnamNet, which went on to suggest that a code of conduct should be created specifically for Chinese tourists. This follows widespread condemnation of "zero-dong" package tours, which inject little into the local economy, and the fining of Vietnamese tour guide Tran A Hung, in Da Nang, for having allowed a Chinese woman in his charge to "spread distorted information" about the history of Vietnam, in April. According to digital news portal VnExpress, the woman, Wang Jihong, told fellow travellers that the traditional Vietnamese dress, the ao dai, was based on the cheongsam and that Vietnam used to belong to China. In the first five months of the year, Vietnam received 6.7 million tourists, an increase of 27.6 per cent on the same period in 2017, according to VNAT. Of those, 2.1 million came from China, 37 per cent more than in the corresponding months last year. However, the current tension is likely to affect arrivals. English-language Chinese newspaper Global Times reported on June 11 that travel agencies were hurrying to alter routes and schedules as demonstrations broke out, while social-media users have announced that tour companies have begun cancelling trips following embassy and consulate warnings. Following widespread anti-China protests in May 2014, the number of Chinese visitors to Vietnam fell sharply. If history repeats, the country might lose its top source of tourists, and that targeted code of conduct will not be necessary. Edinburgh is courting China's large and lucrative wedding market, positioning its historic streets as the ideal pre-wedding-photo-shoot destination. While Vietnam may be willing to lose out on Chinese travellers, Scottish businesses are hoping to cash in on a recent uptick, with the introduction of the first ever direct flights between the mainland and Scotland. Hainan Airlines launched the Beijing to Edinburgh route on June 12, and already businesses are scrambling to fulfil Mandarin-speaking positions. Speaking to Scottish tabloid Dail y Record, Willie Cameron, a hotelier in the Highlands, said: "I struggled to get a Mandarin-speaking receptionist. There aren't very many Mandarin speakers in Drumnadrochit." While current numbers remain modest " a mere 41,000 Chinese tourists visited Alba in 2016, spending a total of £36 million (US$47.7 million) between them, according to VisitScotland " the castle-filled country wants a slice of the world's most lucrative wedding market and is courting Chinese couples with its countless wedding-picture-perfect locations. 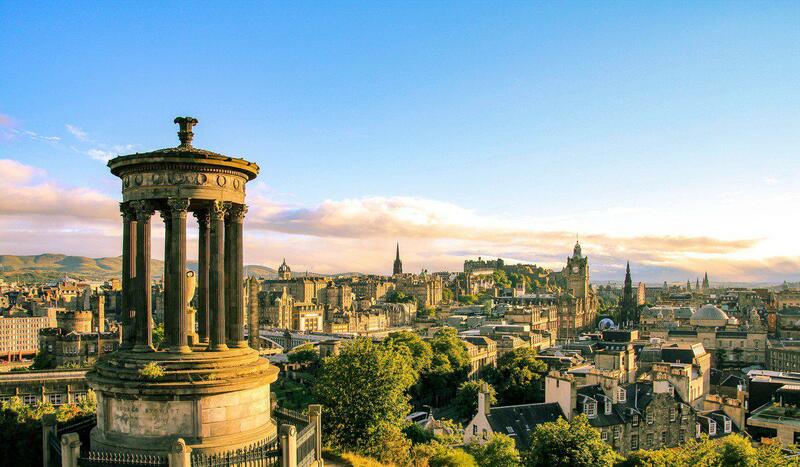 "We are seeing more and more Chinese couples choose Edinburgh's historic heart to take official photos prior to their wedding," said Rob Lang, chairman of Edinburgh Tourism Action Group's China Ready initiative, to The Times. That such a drive exists just goes to show how serious Scottish destinations are about making this particular union a happy one. The push came as hosts were racing to license their properties ahead of changing legislation, which came into place on June 15. All those without the permit " totalling 80 per cent of Airbnb Japan's listings " were required to delist their properties and cancel bookings, even if the licence had already been applied for. "We are incredibly sorry about this " we know it stinks," said the home-sharing company, in a statement, which offered a full refund and a US$100 coupon to all those affected. It also set up a US$10 million support fund to cover additional expenses incurred. Needless to say, social-media users took to their preferred platforms to air their grievances.